The 100th anniversary of the Lafayette Escadrille flyover from a different point of view. As already explained, on Apr. 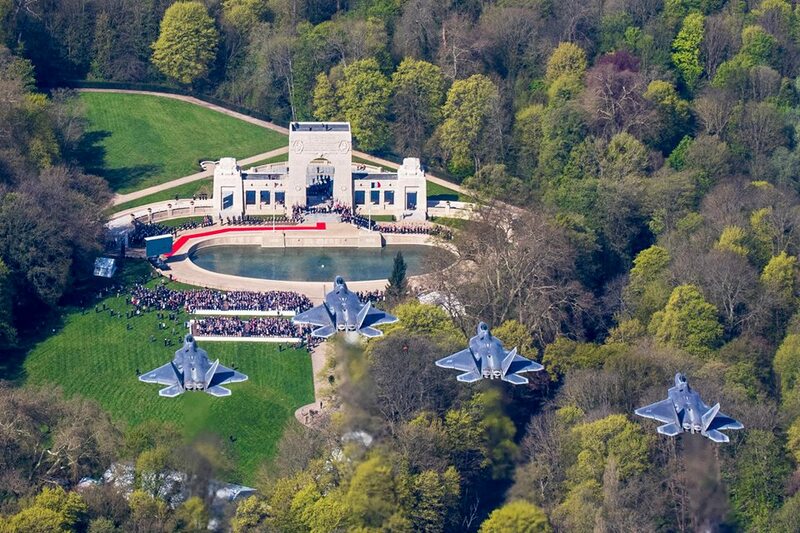 20, one B-52, four F-22 Raptor fighters (from their deployment base at RAF Lakenheath), three FAF Mirage 2000Ns and one FAF Rafale performed flyovers during the ceremony commemorating the 100th anniversary of the Lafayette Escadrille’s formation. 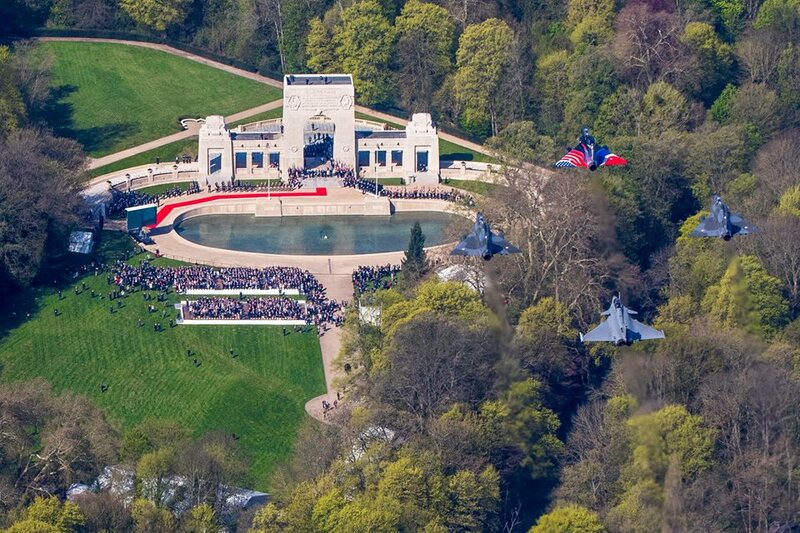 The aircraft flew over the memorial in Marnes-la-Coquette, in the western suburbs of Paris, France, that celebrates all 269 American pilots who flew with the French Air Force as part of the larger Lafayette Flying Corps before and during WWI. Here are some more interesting photographs released by the French Air Force.